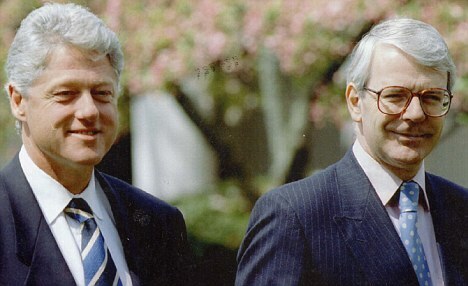 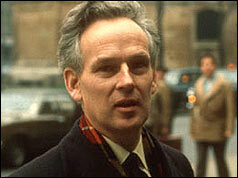 17 January - Joseph P. Kennedy, Sr. appointed the 44th United States Ambassador to the United Kingdom. 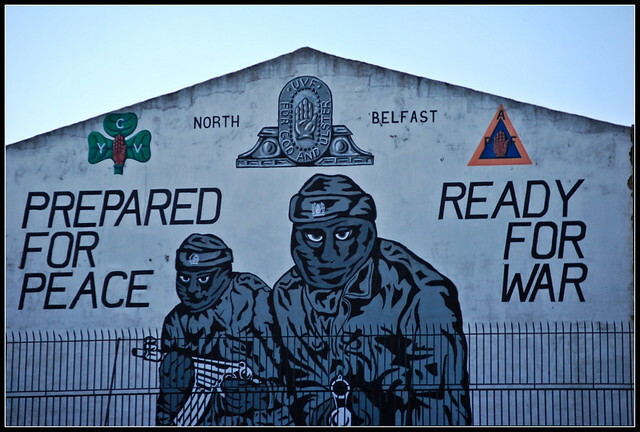 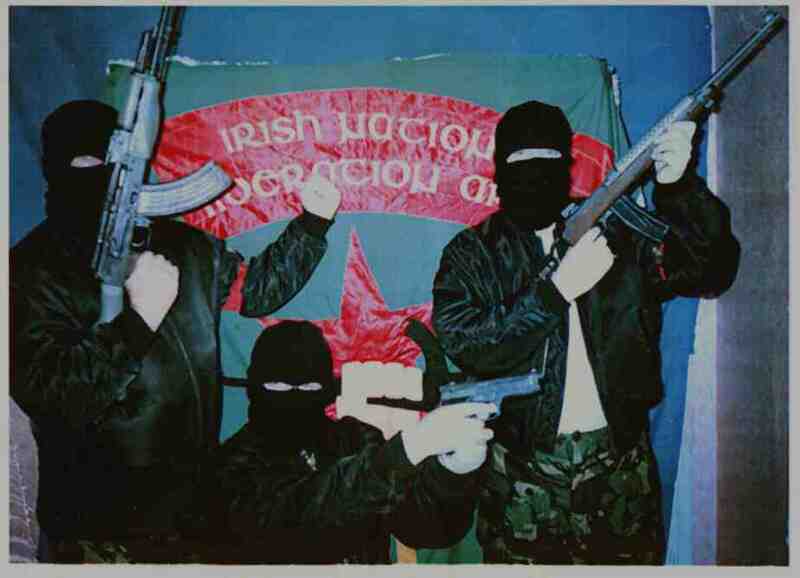 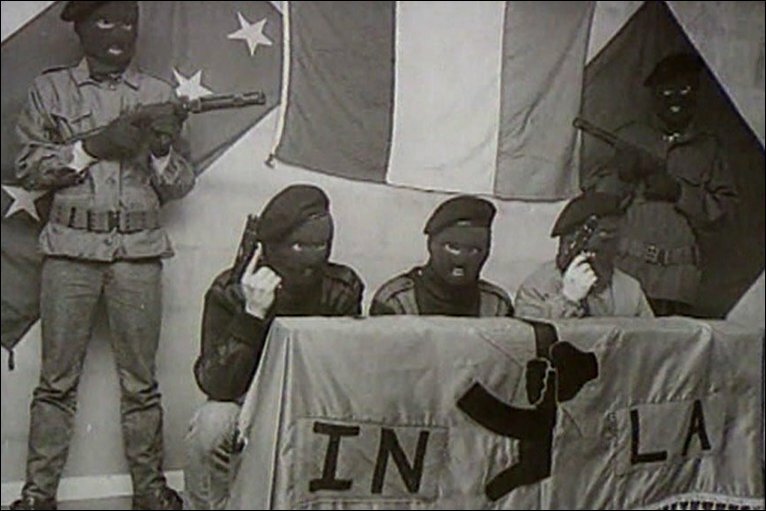 12 December - Irish Republican Army launches Operation Harvest, a campaign of insurrection focused on border areas between the Republic of Ireland and Northern Ireland. 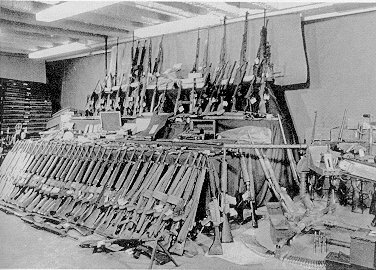 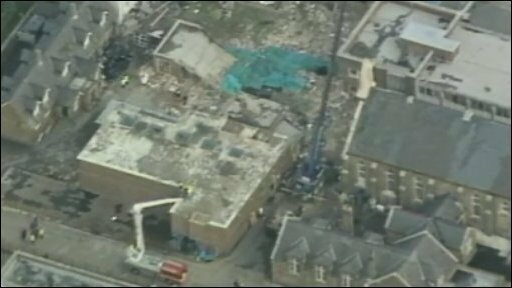 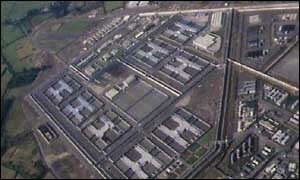 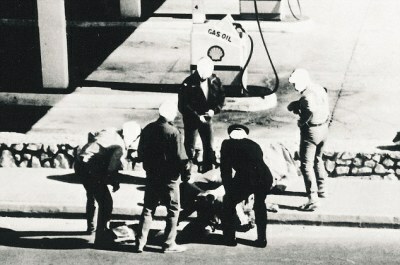 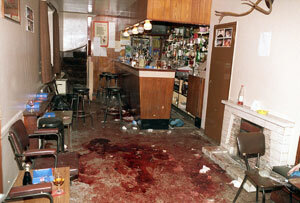 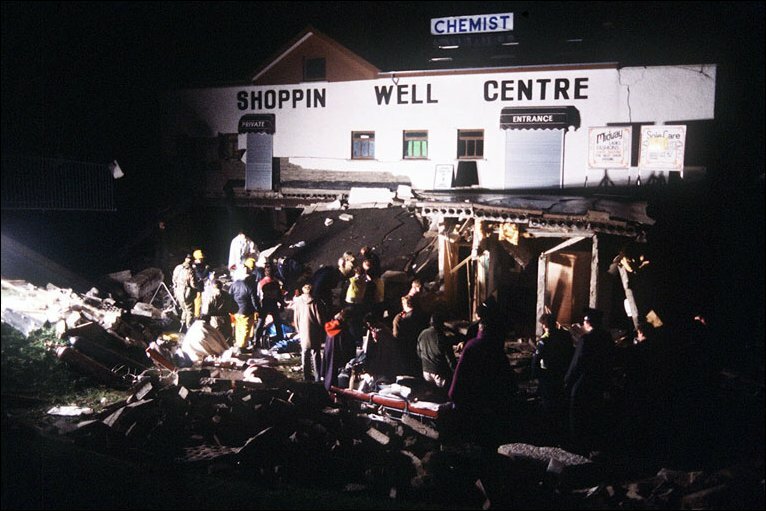 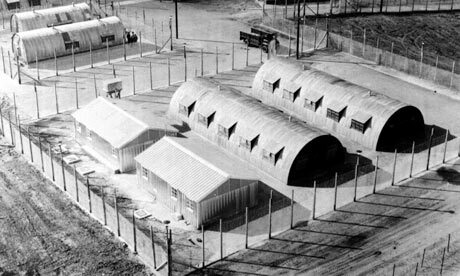 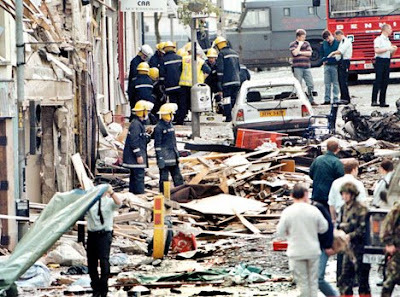 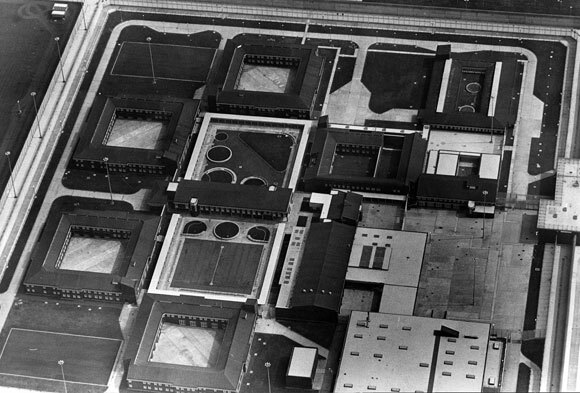 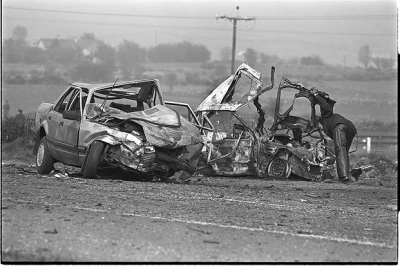 One such attack was on Lisnaskea RUC barracks. 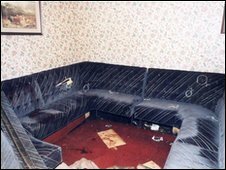 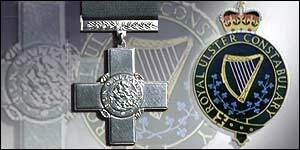 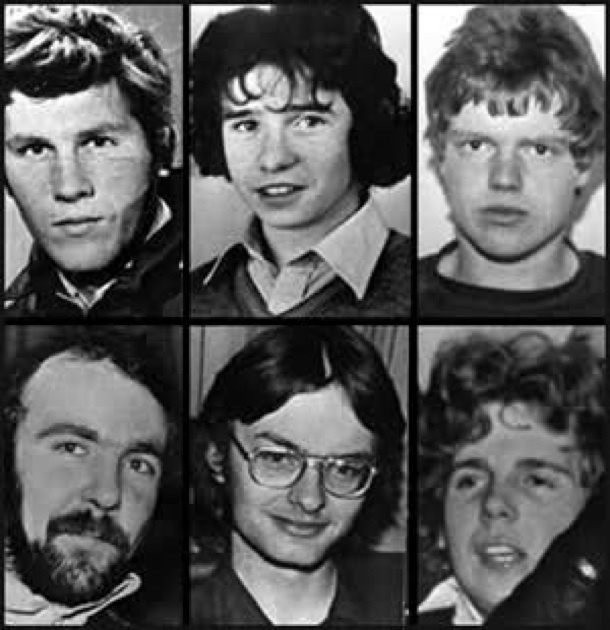 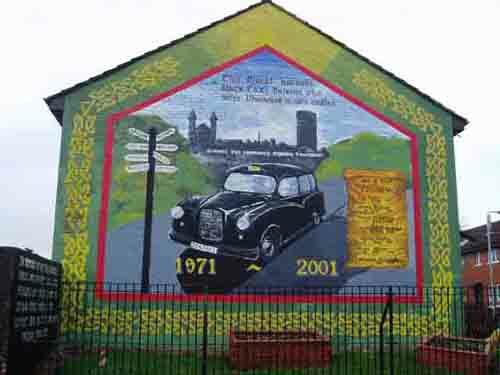 1 January - Sean South and Fergal O'Hanlon of the IRA are killed during an attack on the Royal Ulster Constabulary barracks in Brookeborough, County Fermanagh. 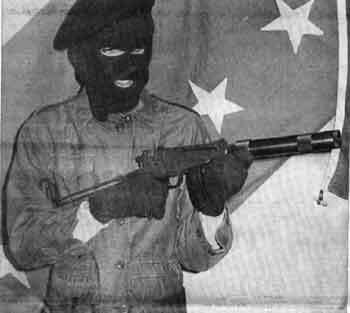 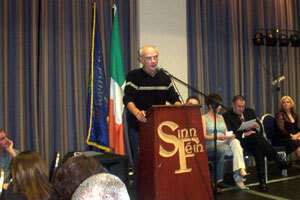 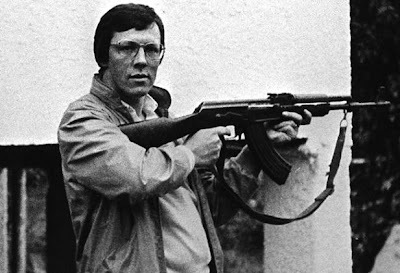 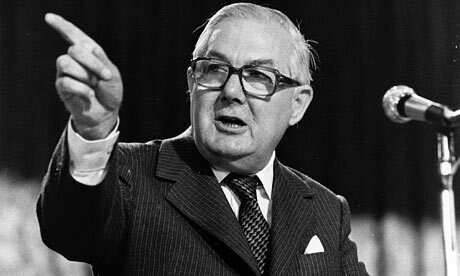 - The Government of Ireland enforces the Offences Against the State Act to arrest most IRA leaders. 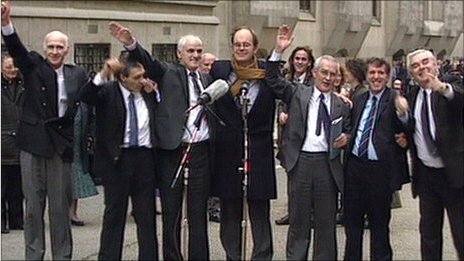 3 March - Eamon de Valera tells a crowd in Cork that a united Ireland can be achieved with sufficient time and popular support. 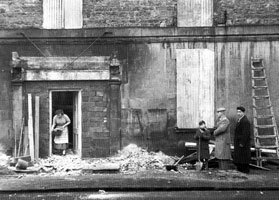 7 August - A statute commemorating the Limerick men who died in World War I is blown up. 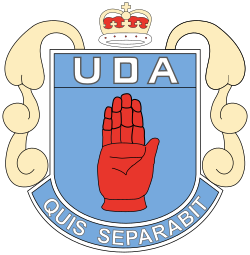 18 March - President Eamon de Valera prepared to enter talks with the government of Northern Ireland on economic co-operation between the states. 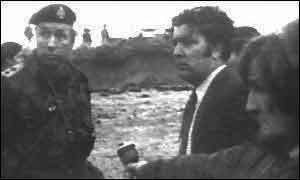 8 September - Pan Am's Boeing 707 becomes the first jetliner to touch down on European soil at Shannon Airport. 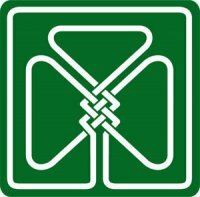 12 September - John F. Kennedy downplays his Catholicism to the Greater Houston Ministerial Association: "I do not speak for my Church on public matters, and the Church does not speak for me." 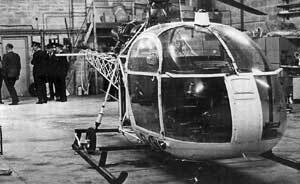 26 September - Senator John F. Kennedy and Vice President Richard Nixon take part in the first televised United States Presidential debate. 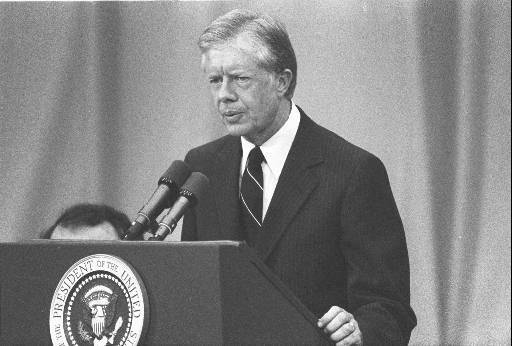 20 January - John F. Kennedy inaugurated as President of the United States of America. 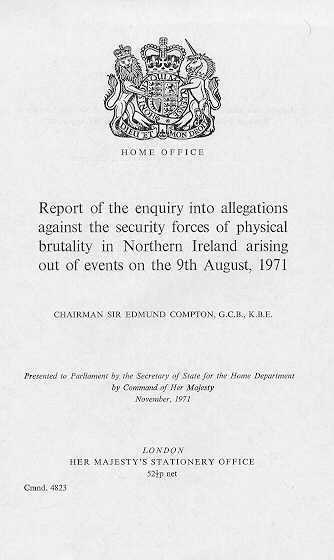 Charles Haughey (then Minister for Justice) establishes military courts which lay down long prison sentences to convicted IRA men. 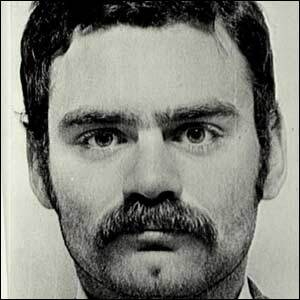 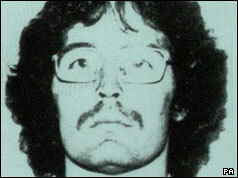 20 December - Robert McGladdery is executed in Belfast for murder. 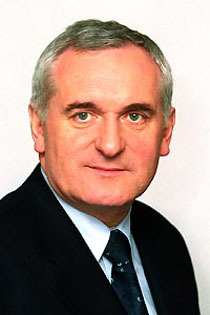 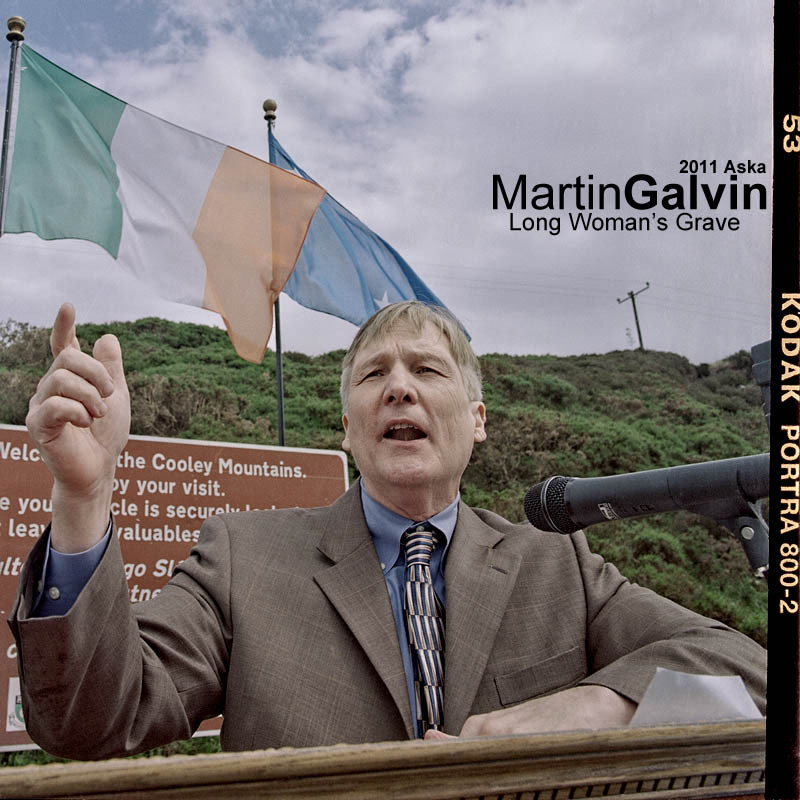 He is the last person to be legally executed in Ireland. 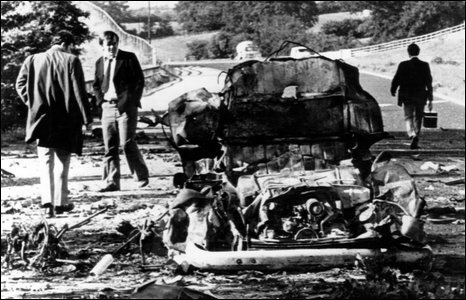 Ted Kennedy visits Ireland ahead of his campaign for election to the United States Senate in November. 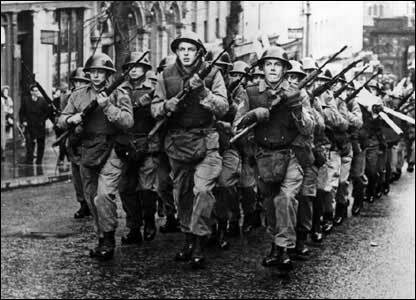 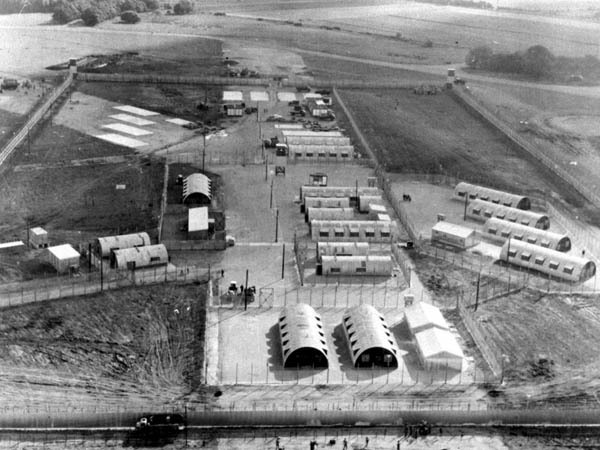 26 February: Irish Republican Army calls off its Operation Harvest, also known as the Border Campaign. 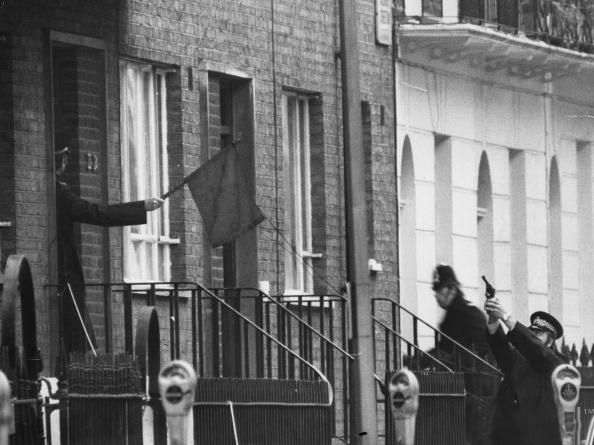 6 November - Ted Kennedy wins United States Senate special election in Massachusetts, defeating Republican candidate George Cabot Lodge by 14%. 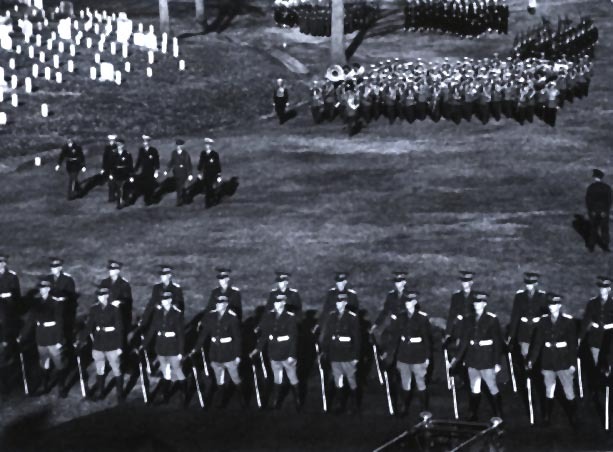 24 November - President de Valera leaves Ireland to attend the funeral of President Kennedy where Irish cadets have been invited by Jacqueline Kennedy to form a guard of honour. 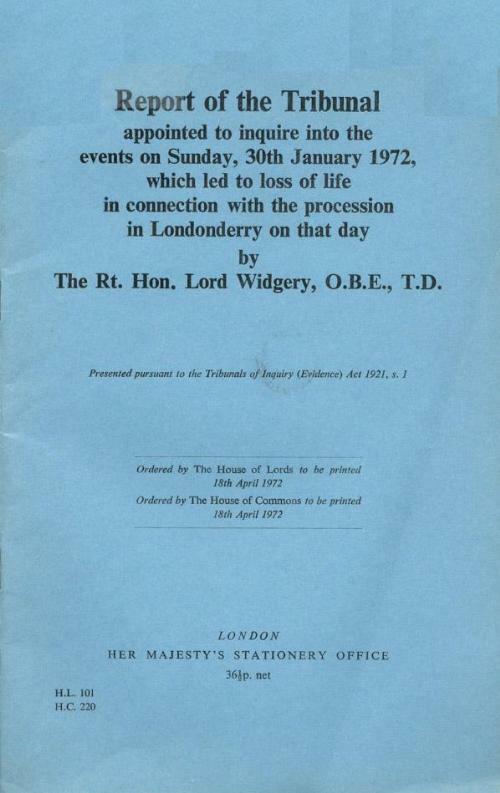 16 March - Sean Lemass arrives in London to launch "Ireland Week"
23 May - Eamon de Valera, Sean Lemass and Sean MacEntee (Tanaiste) attend the official opening of the United States Embassy in Dublin. 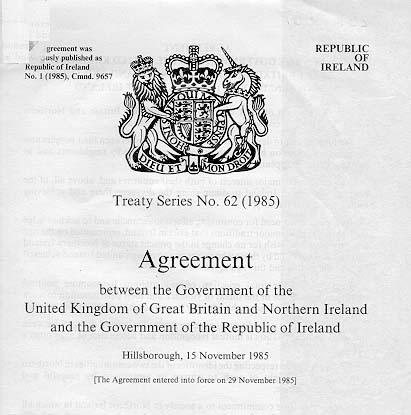 14 January - Taoiseach Sean Lemass travels to Belfast to meet with the Prime Minister of Northern Ireland, Captain Terence O'Neill. 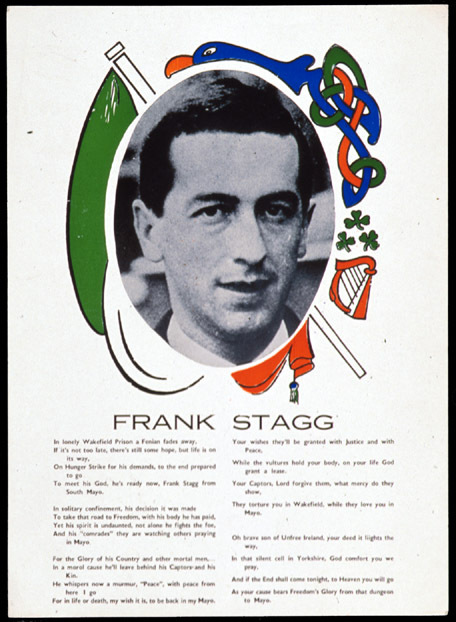 31 March - The Tricolour flown over the GPO in 1916 is handed back to Taoiseach Sean Lemass by the British. 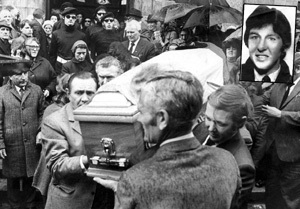 30 December – Fergal Caraher shot dead by Army at Cullyhanna. 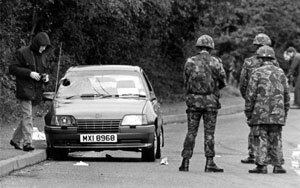 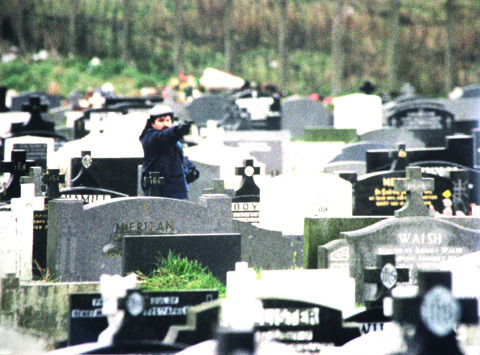 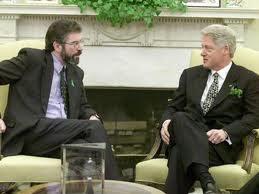 Caraher was beleived to be part of the infamous "South Armagh Sniper" unit which was responsible for the deaths of nine security force officers between 1990 and 1997. 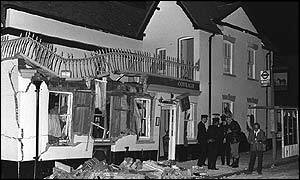 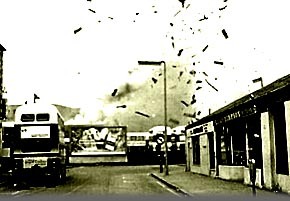 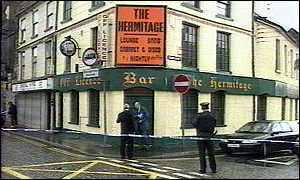 30 October – Greysteel attack: loyalists walk into the Rising Sun bar in the small Derry village and shout "trick or treat" before opening fire and killing eight. 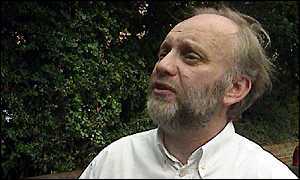 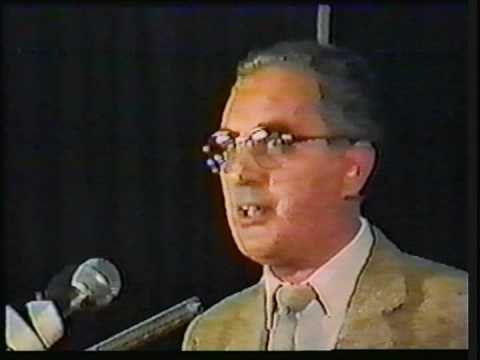 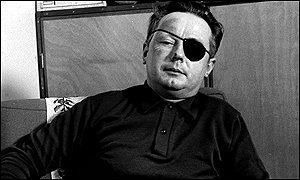 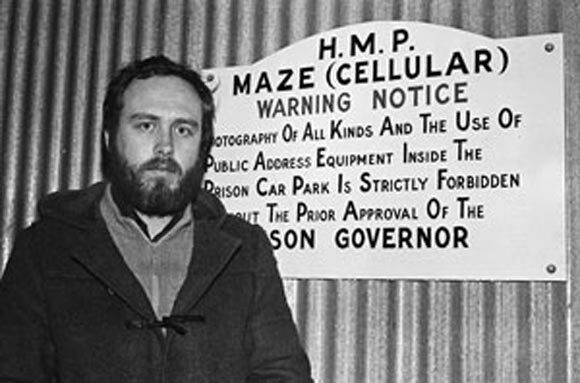 4 October - Stormont spygate: Sinn Fein's administrator at the Northern Ireland Assembly Denis Donaldson is arrested for intelligence-gathering. 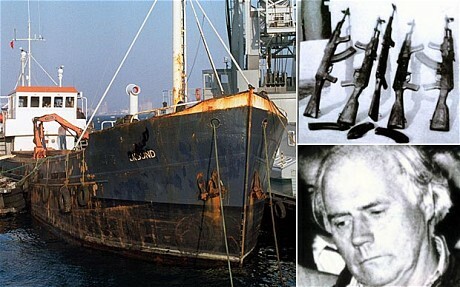 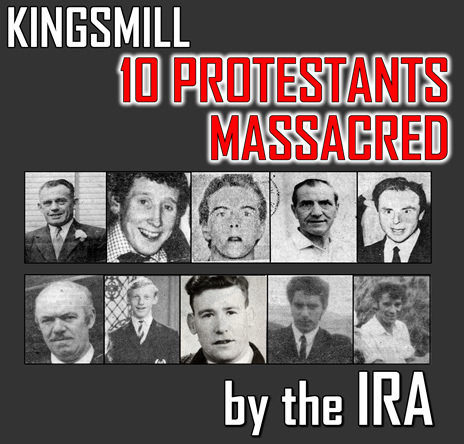 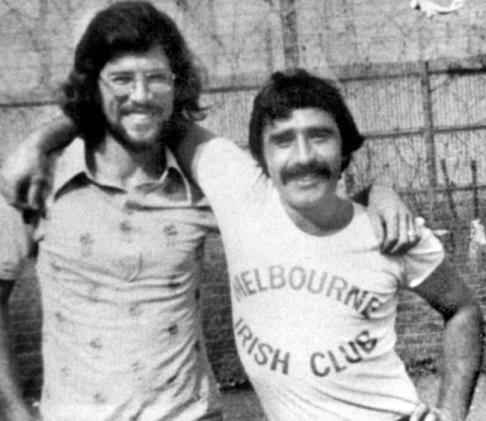 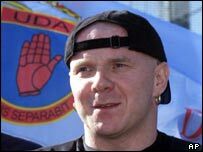 Donaldson would later be "outed" as a British agent and is eventually murdered by dissident republicans. 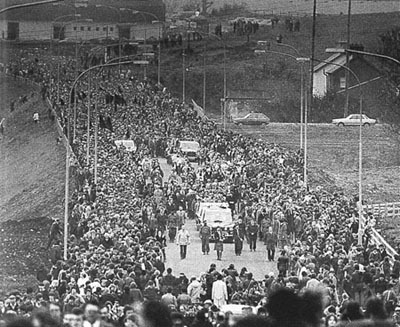 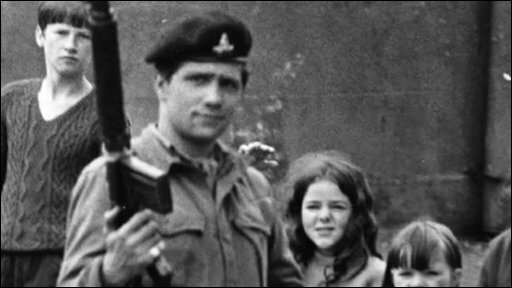 31 August - the remains of Jean McConville are found on a beach in Louth. 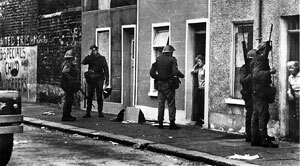 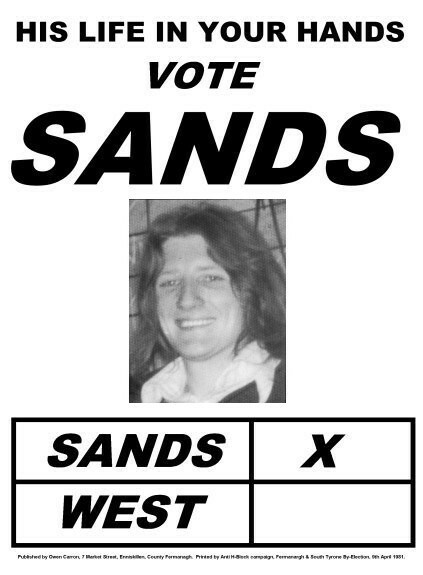 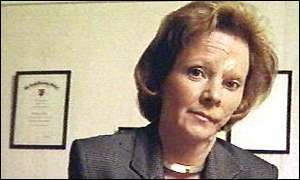 She was abducted, murdered and "disappeared" by the Provisional IRA in 1972 amidst allegations she was a British informer. 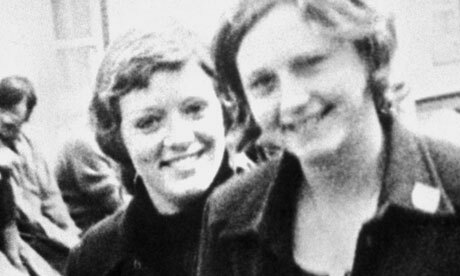 Her case is at the centre of the Boston College "Voices from the Grave" controversy. 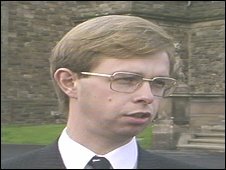 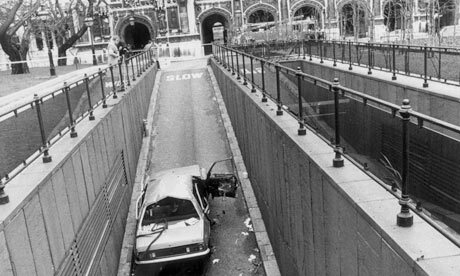 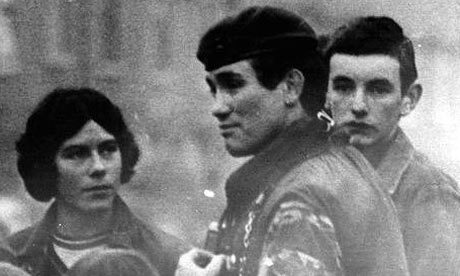 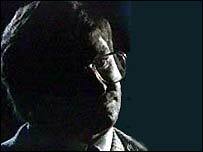 24 Novembe - Milltown bomber Michael Stone launches an attack at the Northern Ireland Assembly, which he later claims to have been "art". 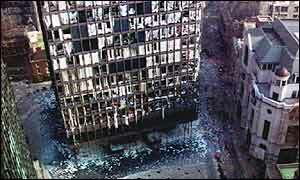 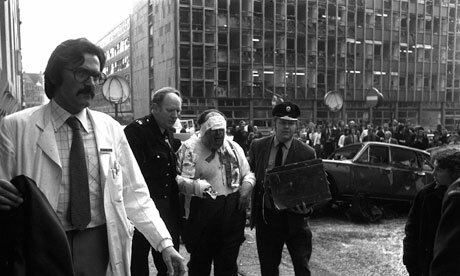 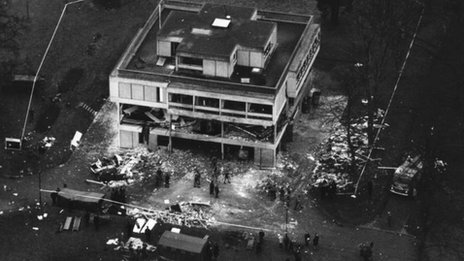 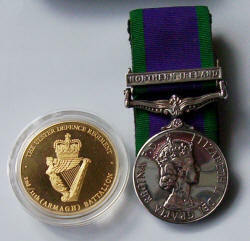 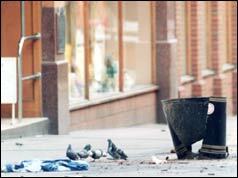 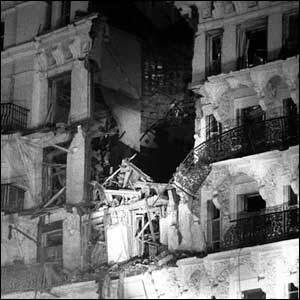 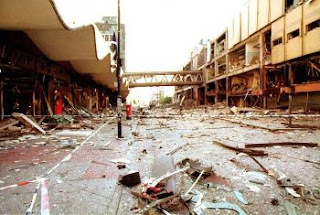 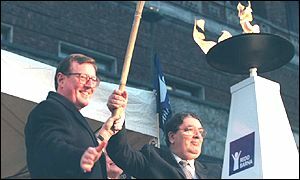 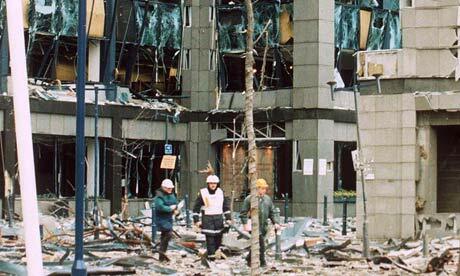 21 November - bomb left outside the Policing Board's headquarters, blamed on dissident republicans. 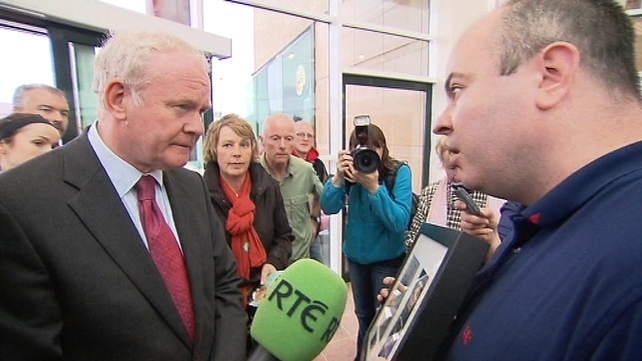 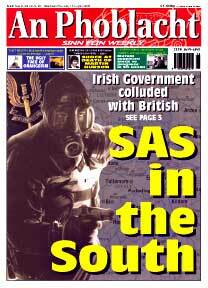 Richard Haass-led talks deliver paper designed to push parties towards agreement on issue of flags, parades, the past. 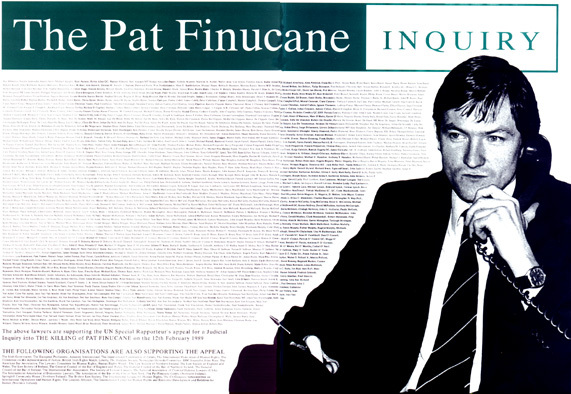 Proposals include an Historical Investigations Unit and an independent commission for the recovery of information which would be able to use immunity in certain cases.